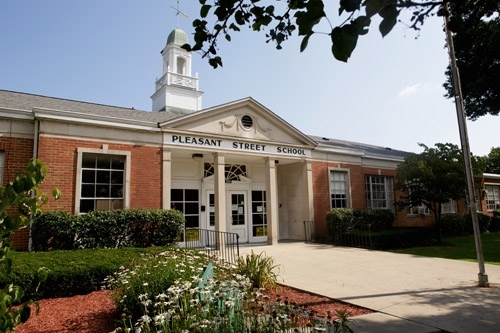 Pleasant Street Elementary was originally constructed as a junior high school and opened in 1959. Pleasant Street Elementary is a large facility which enjoys such amenities as a separate gymnasium and cafeteria. Our school represents socioeconomic differences and cultural diversity. Everyone in our school works together to provide a welcoming atmosphere where children from all walks of life learn, play and grow together. "We are a Title 1 School"